Watch MMA DnA 009, check back this weekend for #10 after Arlovski/Barnett! NEW: Evolution of Punk: Beast or Bust? 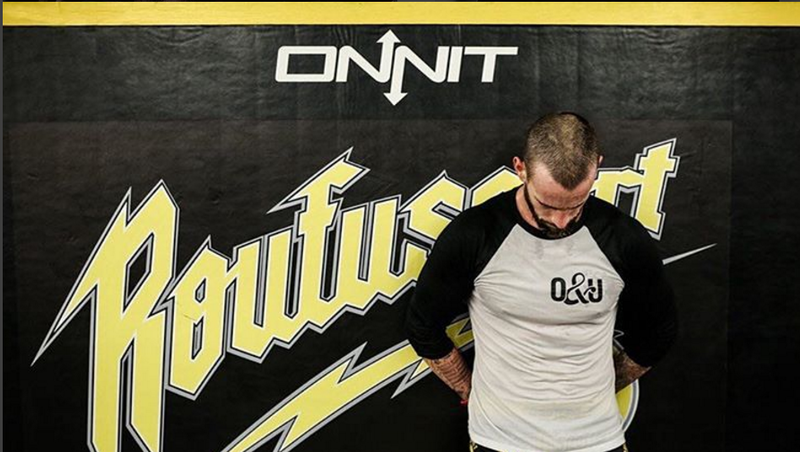 The latest episode following CM Punk on his journey to UFC 203. 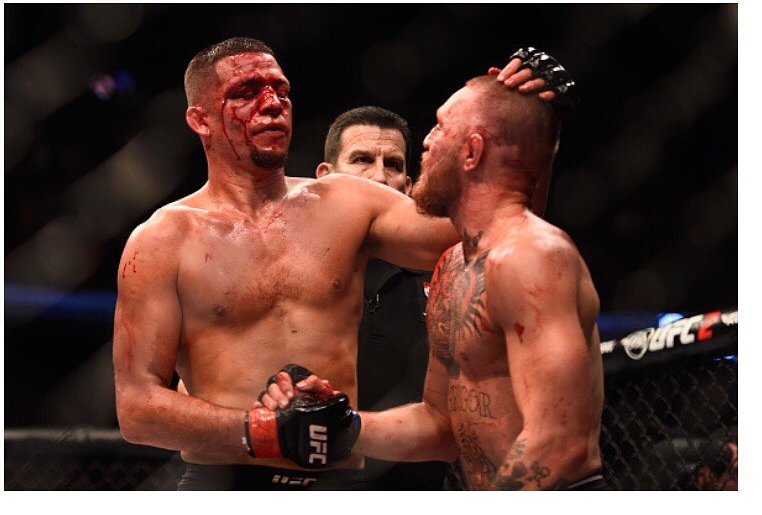 The story from the other side of possibly the biggest MMA fight of all time, along with grappling/range, here's how Nate Diaz wins on Saturday night. What type of adjustments need to be made ahead of UFC 202? See what Simon Says. This is what it will take for Conor McGregor to win at UFC 202. Get your dose of Stockton Slaps with Nate's top five beatdowns. Our mouths are watering at the thought of who GSP may fight in his return. Who Should Nick Diaz Fight? Nick Diaz is a free man and looking for a fight? We analyze four possible opponents. Cruz vs. Garbrandt Makes Dollars, Sense. Garbrandt is on the fast-track to a title shot, but why?